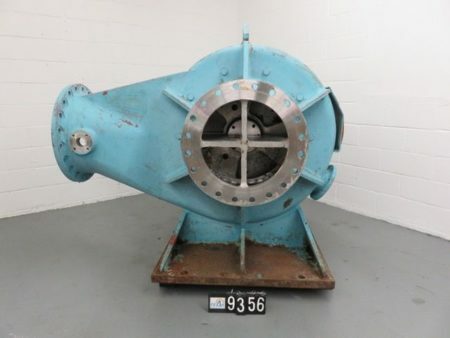 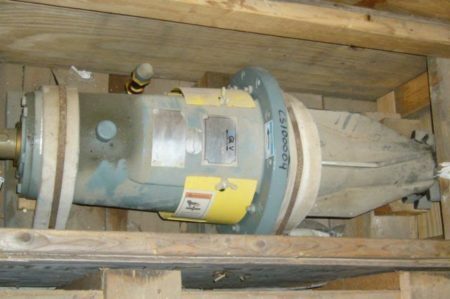 Description: Ahlstrom / Sulzer Chemical Mixer model AM25-15FS stainless material, year 2000,.. Designed for mixing chloride dioxide and hydrogen peroxide into pulp at 4%-14% OD Consistency. 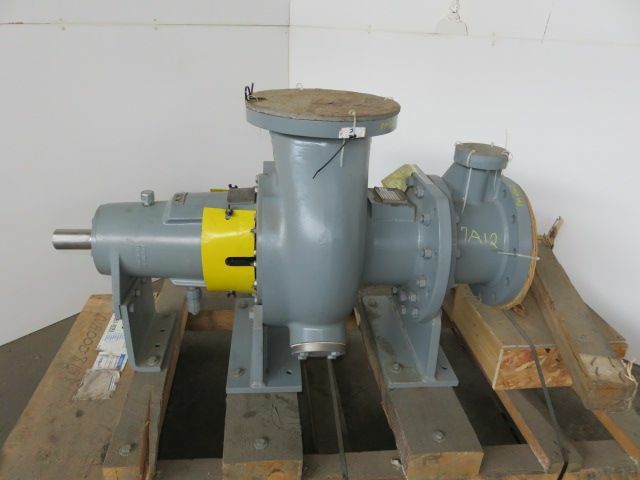 Description: New Spare Rotating Assembly for GL & V Tri-Phase Mixer,.. 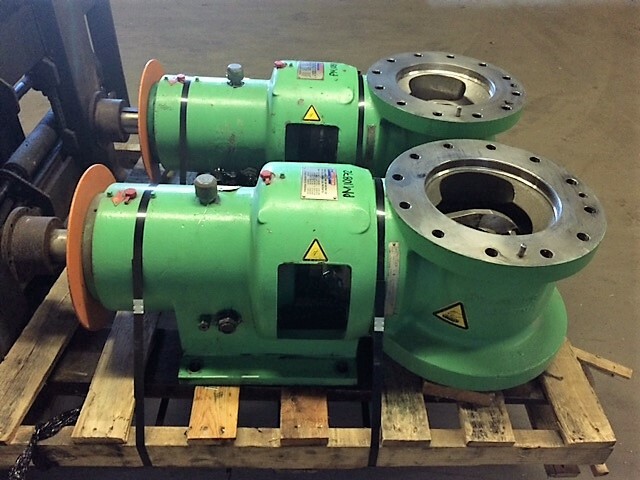 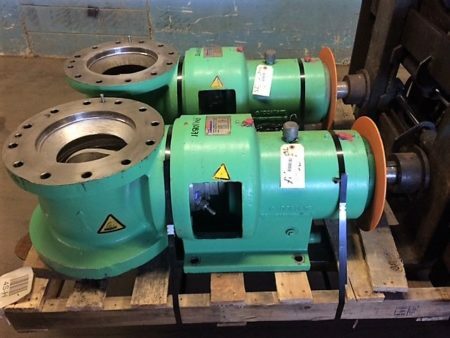 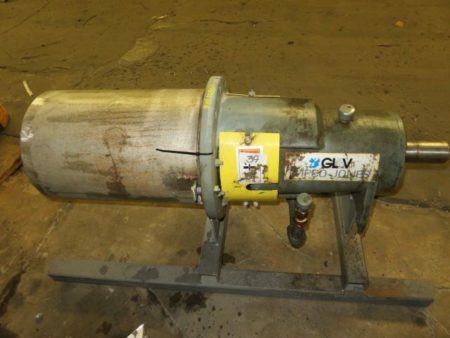 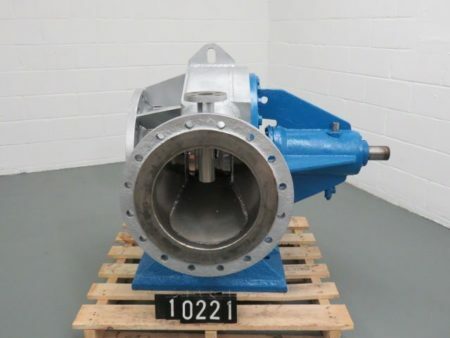 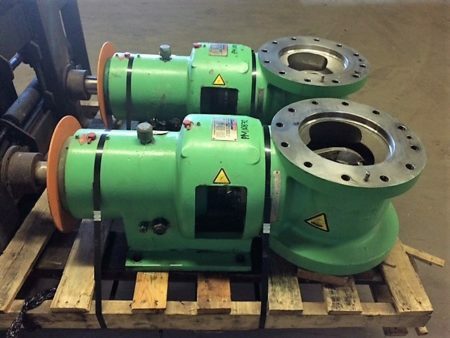 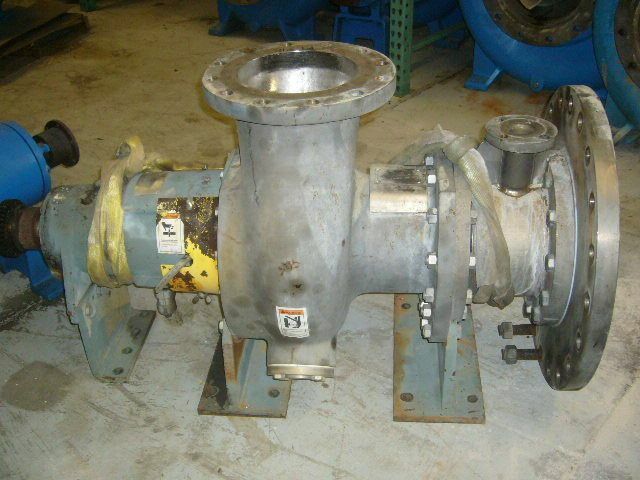 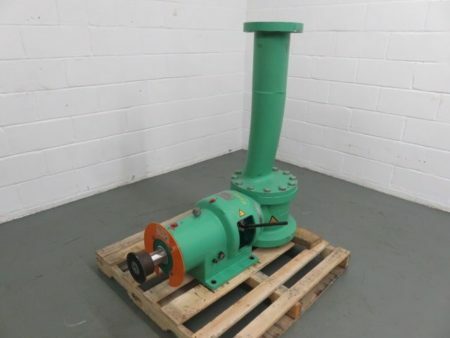 Description: Remanufactured to new Spare Rotating Assembly for GL & V Tri-Phase.. Description: GL & V Tri-Phase Mixer Titanium Material. 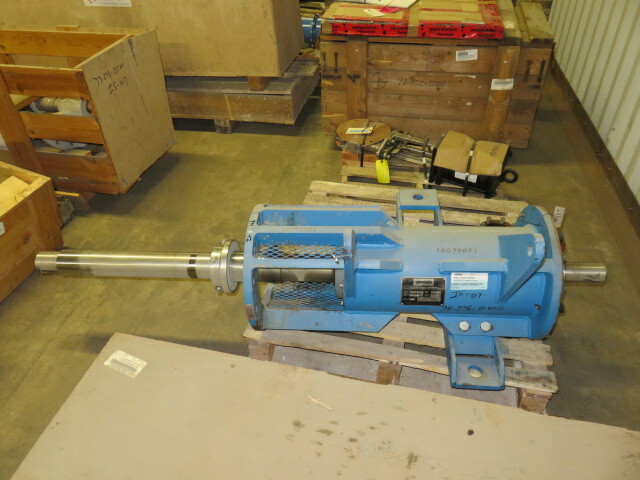 New Spare rotating..